Caviar and champagne on New Year's Eve, fresh halibut ceviche for a summer solstice party, oysters for 30 at your annual Christmas dinner--you name the holiday, and we'll rise to the occasion with a selection of classic dishes and Aquatic Culture specialties. As with all of our events, our holiday menus showcase sustainable seafood, seasonal produce, and local ingredients from California vendors. 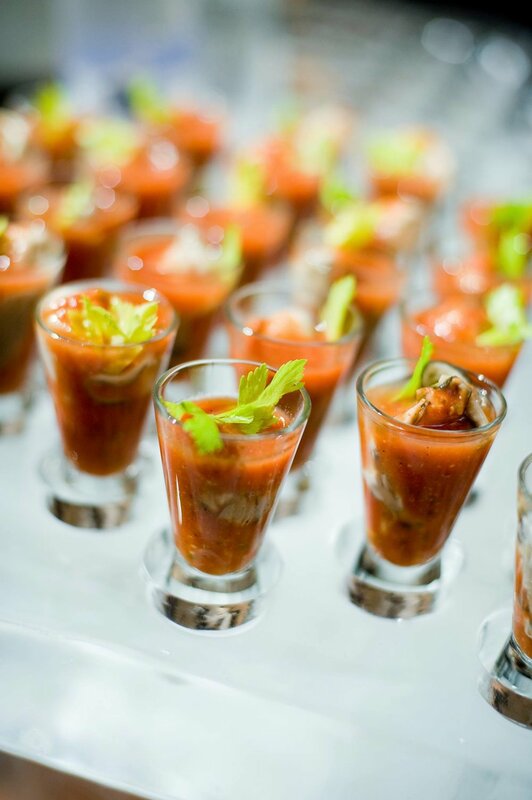 We're glad to provide full-service holiday catering in addition to our raw bars and oyster bars, and will collaborate with your event planner, in-house chefs, and catering staff for a delicious and memorable evening.